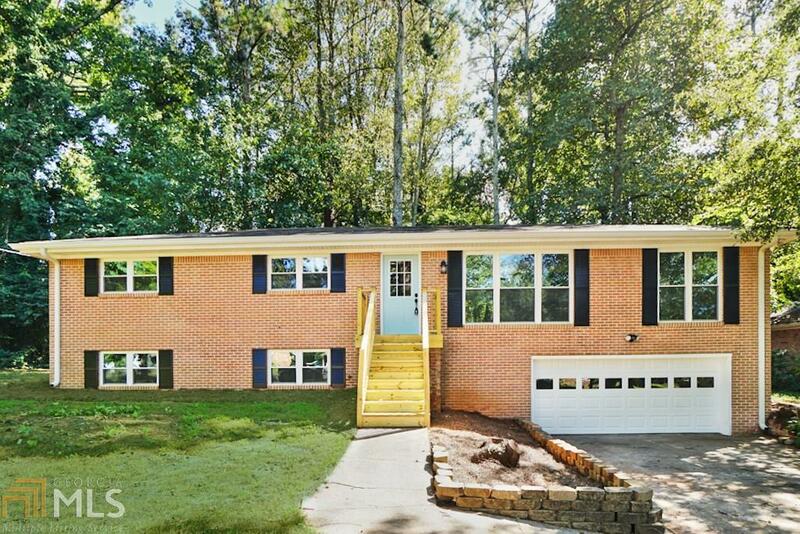 Stunning, Renovated Brick Ranch in East Cobb! Very Open and Spacious Floor Plan. Beautiful Hardwoods throughout. Updated Kitchen w/ New Cabinets, Granite Countertops, & Stainless Steel appliances. Large Kitchen Island & New Recessed Lighting All Around. Updated Bathrooms w/ All New Vanities. Two Car Garage & Partial Basement w/ Tons of Extra Room for Workshop, Gym, Craft Room, or Whatever Your Heart Desires! Private Backyard w/ New Deck. New Windows & HVAC! Close to Great Shopping, Schools & Transportation.